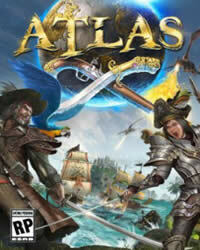 The responsible developers of “Atlas” have released Update Version 11. 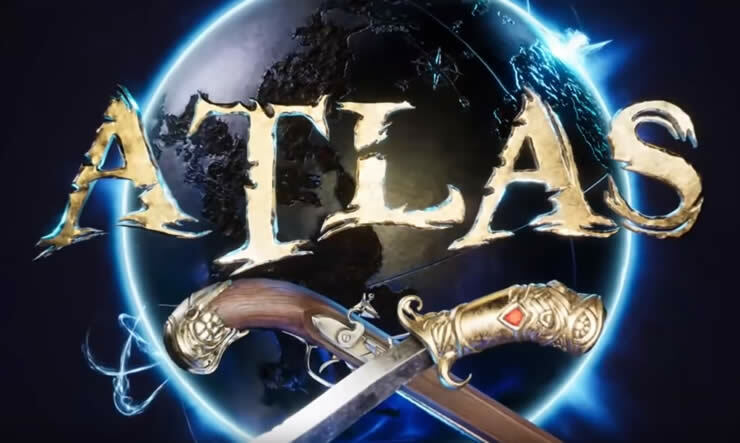 Atlas is still in the Steam Early Access phase and is constantly evolving. Tax Bank will no longer allow you to drag item’s into the inventory, so to prevent items from being taxed, they must be dragged from within the Tax Bank itself to the ignore folder. Cost of Drake Token has been reduced to 20,000 Gold Coins and is now available for purchase at the cosmetic vendor in freeports. If a stackable item is crafted from the same blueprint and you already have an item crafted from that blueprint in your inventory, it will stack on that pre-existing item and not receive a different Intelligence Stat Bonus. This means that you can keep rolls by keeping the item in your inventory when crafting from the BP, even if you do not have the level of intelligence required to get the crafting bonus. Alternatively, you can remove the stated item from your inventory to get a new roll from the BP. Resource respawn should now function as they did on Lawless servers prior to v10. 50% reduction in the enemy structure prevention radius so that you can now build closer together on Lawless Servers. Temporarily reduced Crew Log length as it undergoes some rewrites because it would cause performance problems.